Tonight Powerball will hit $100 Million for only the second time ever, equalling the highest Australian lotto jackpot prize. Draw number 1183 on Thursday 17 January 2019 is set to be one of the most popular and eagerly awaited draws of the year, and we’ve only just started. 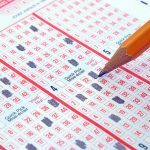 Everyone was on edge after last week’s $80 million Powerball draw to see if they had won or if the jackpot had rolled over again when the lotto results were delayed by almost 2 hours because of an unnamed technical problem. Hopefully, there are no such problems tonight for such a massive draw. 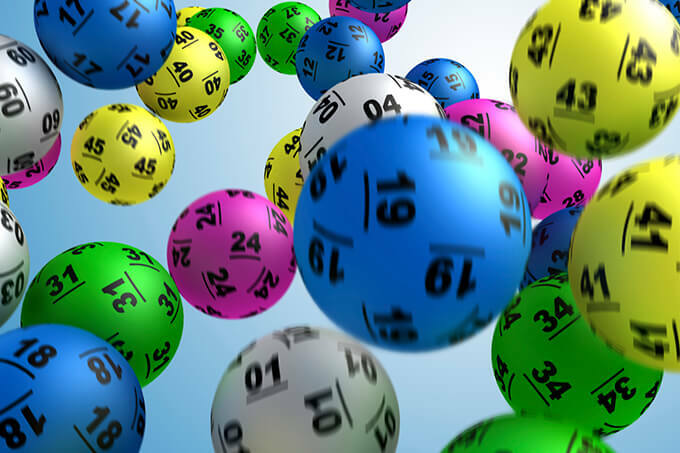 It was back in August 2018 that Powerball first hit the record $100 million mark, and that draw was won by two lucky ticket holders who each took home $50 million in prize money. 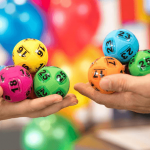 The draw tonight also has the chance crown the largest individual Australian lotto winner, with the previous record set at $70 million. Don’t forget that you can buy your official lotto tickets online and save yourself the time and effort of lining up for your tickets in store. 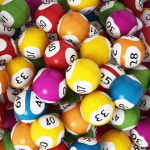 The jackpot could soar to a record amount next week if tonight’s draw is not won.